Dr. Steven Bizzell is originally from Louisville, Kentucky, and he studied clinical laboratory medicine as an undergrad at the University of Louisville. He then attended the University of Louisville School of Dentistry, earning his Doctor of Dental Medicine in 1992. After a general practice residency, he joined the U.S. Public Health Service as a dental officer, earning the rank of Lieutenant Commander. 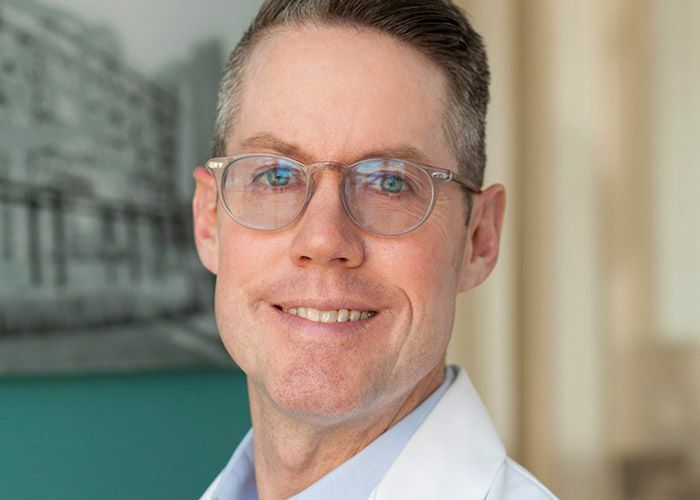 He then returned to school to pursue a specialty in periodontics, accepting a three-year residency in periodontics at the Manhattan VA Medical Center. He received his certificate in periodontology in 2002 and passed the written and oral examinations of his specialty in 2008 to become a Diplomate of the American Board of Periodontology. Dr. Bizzell practices periodontics and implant dentistry and strives to provide care that is thorough and gentle. In his spare time, Dr. Bizzell’s interests include choral music, gardening, and cooking.